Available in transparent & black. 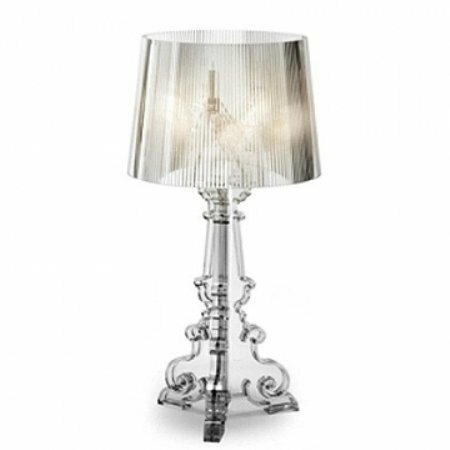 Classically inspired by the baroque lamp, the bourgie is revolutionary in that it is made entirely in polycarbonate. Havit Lighting - LED Post Bollard light in stainless steel, black or titanium finish for outdoor use with IP Rating of IP54. Havit Lighting - LED mini bollard light with opal diffuser in black or stainless steel finish for outdoor use with IP rating of IP54.